Football is complicated, intricate sport. There are multiple variables which go into winning a match. Mentality, tactics, physique, and technical ability are all vital to winning at the highest level coupled with a host of other aspects. Perhaps as important, if not more important than these tools is team selection. Managers of top clubs such as Louis Van Gaal are often faced with dilemmas over which player to select. Van Gaal has obtained first hand experience of the problems involving team selection through the likes of Ashley Young and Angel Di Maria. One exhibited wonderful performances (Young) while the other did not perform up to standards (Di Maria), but possesses much greater ability. This is where the debate enters the fray. 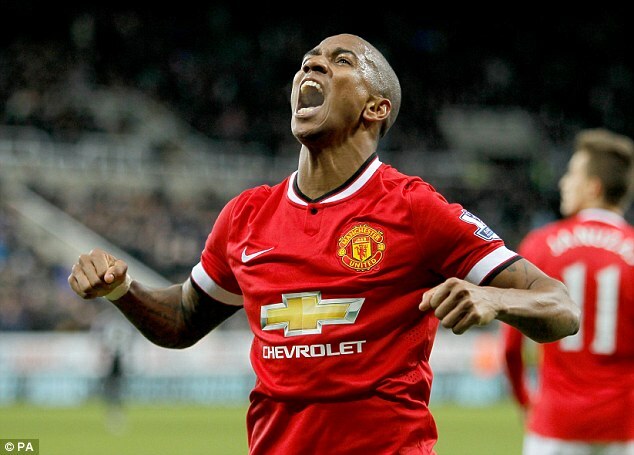 Should Van Gaal and others select players based on reputation or performance…..